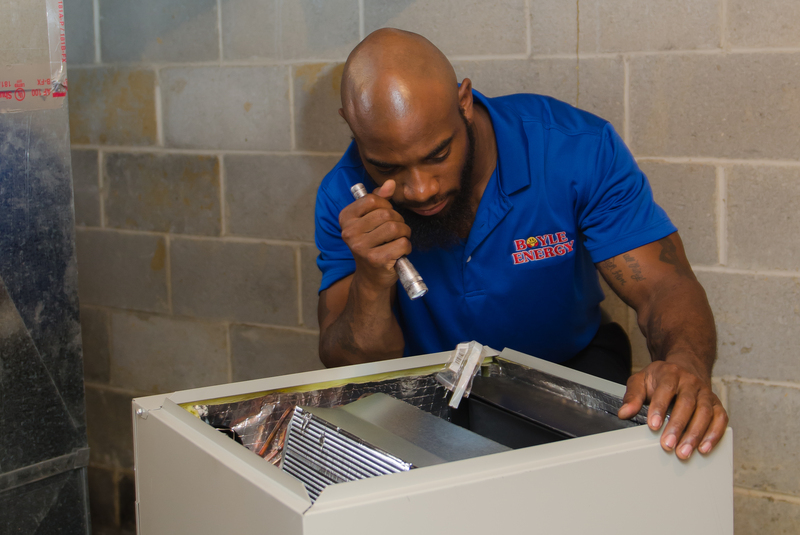 Wayne Thomas inspects an HVAC unit during routine maintenance. Boyle Energy also services propane equipment! 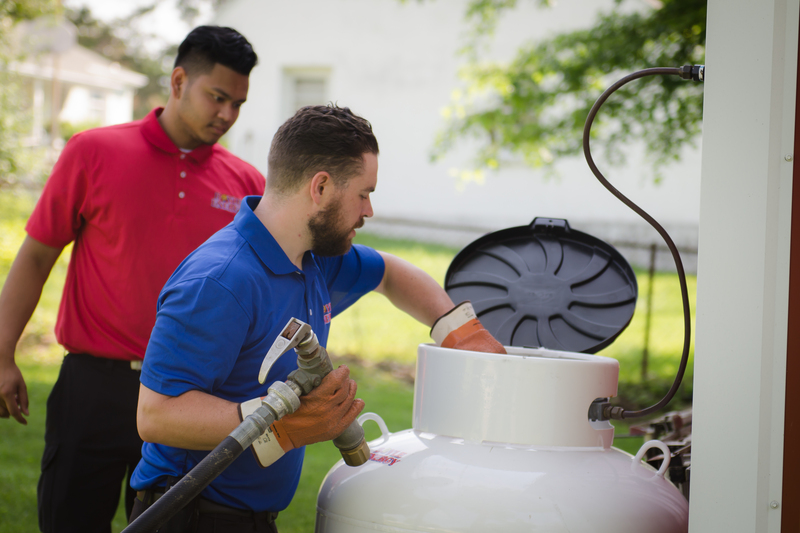 If you are in need of propane to heat your home, pool or cook your food please give us a call or schedule service. 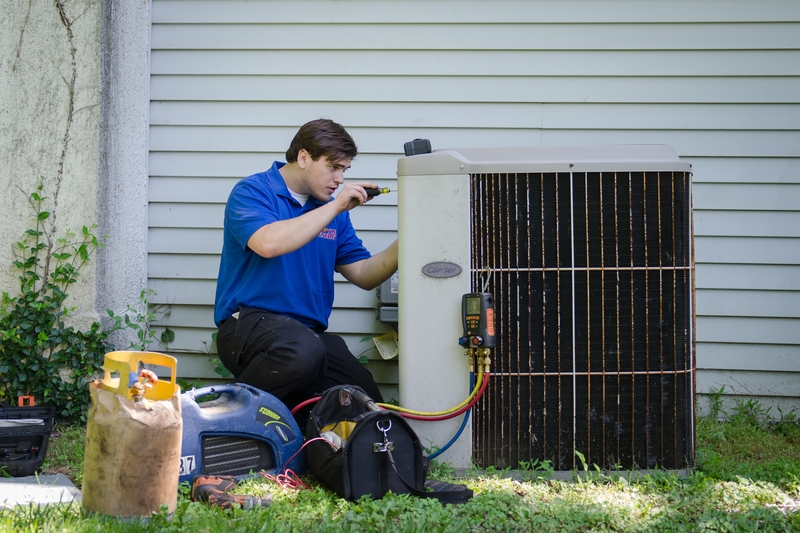 We want you to stay cool and comfortable during the summer months. 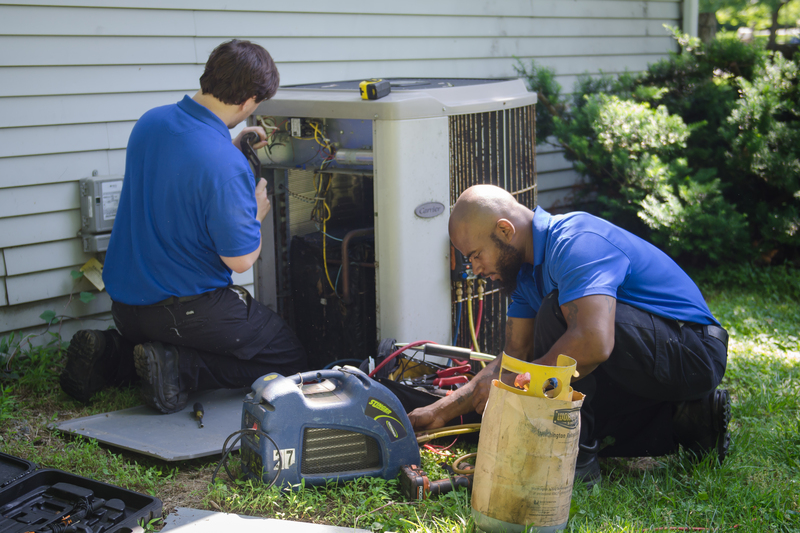 We are experts when it comes to helping you accomplish this goal, and we’ll be there when you need us 24/7. Simply give us a call at 610-446-2444 or 215-878-1111 today! Check out more of our videos here. 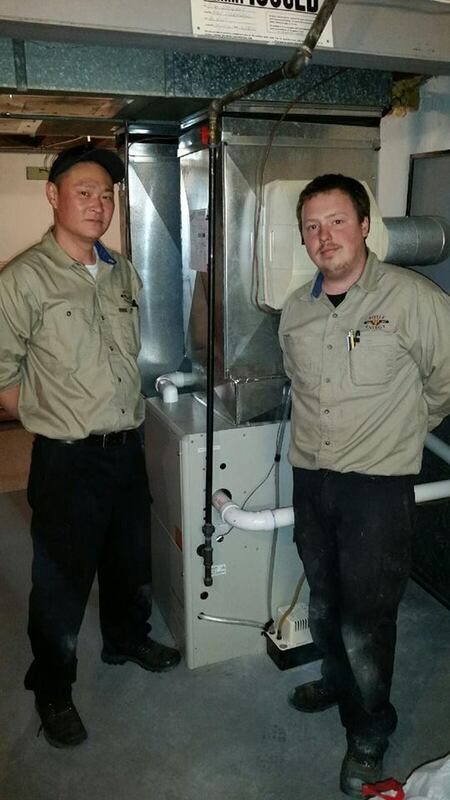 Thank you, Lee and Rich for installing a new high efficiency gas furnace before thanksgiving for a family that did not have heat. 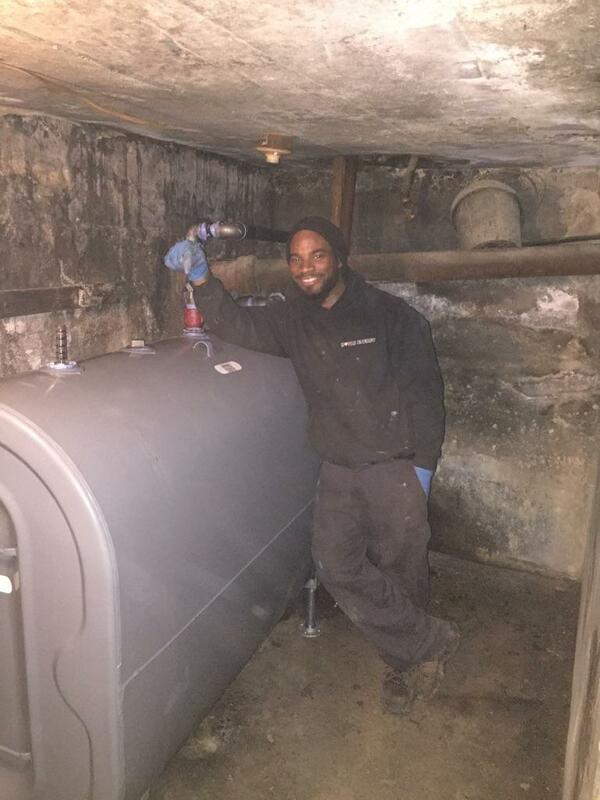 Wayne replaces and upgrades an oil tank with a new 2016 oil tank that is safe, clean, and efficient.